Practice, Assess, Diagnose. 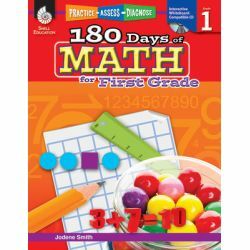 This series provides 180 daily practice activities to build and gauge students' mathematical fluency. 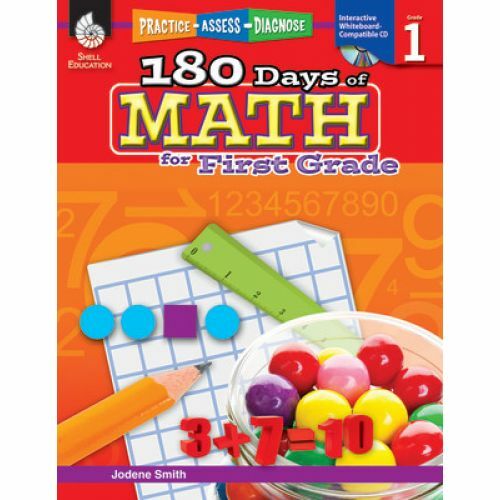 Each problem is tied to a specific mathematical concept. 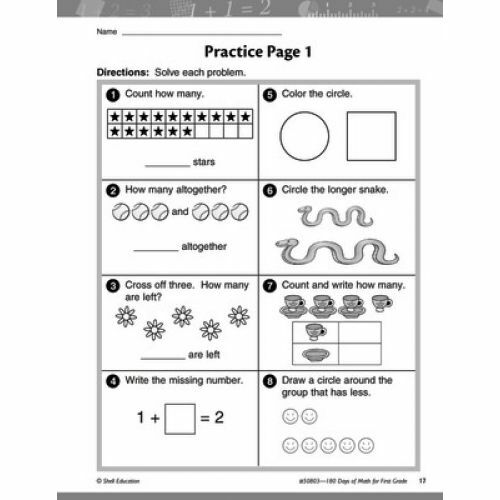 Students gain regular practice through these quick, diagnostic-based activities. 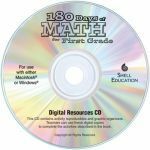 Data-driven assessment tips are provided, and the Teacher Resource CD includes assessment analysis resources. 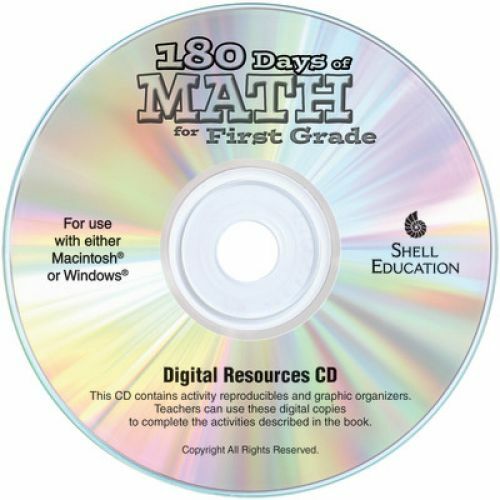 208 pages + CD.